Moms are the best. But, a card saying “Moms are the best” just won’t cut it as her 50th birthday gift. 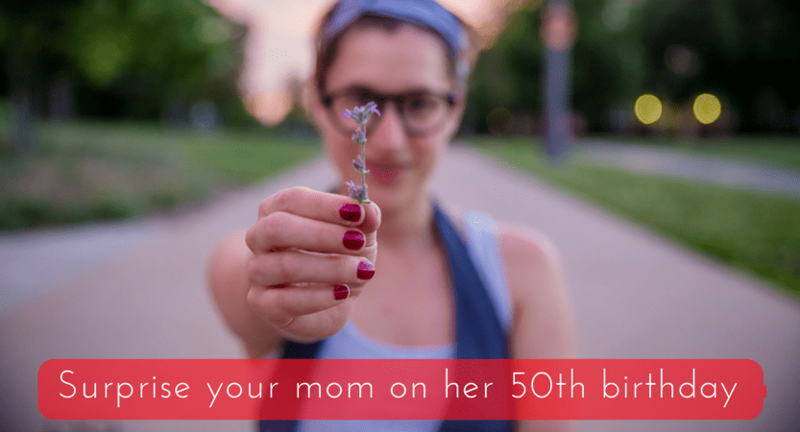 Most 50 year olds are financially stable, so it can get even trickier to get your mom something of value. If any one deserves little pampering, it’s moms. We could put you through an emotional roller coaster to remind you the compromises she’s made for you and your sassiness she’s been dealing with ever since you were a kid. But, we are not gonna do that. (Oops). Whether it’s a gift card of your mom’s favorite boutique, a relaxing massage, or any other self-care service she might enjoy, it doesn’t matter if she can buy it herself, she probably doesn’t (like most of us). This will definitely cheer her up. 50 is the new 40, at least that’s what people like to believe. No matter how strong your mom is, chances are that she has probably started feeling insecure about her age. Now’s the perfect time to push her into an adventure. Whether it’s backpacking, skydiving, or simple hiking on the nearby mountain, the quality time you spend with her will be an amazing gift in itself. But, the adventure will make her more alive than ever. She might already own all of her favorite books, and that’s okay. You’re not trying to add another piece of binded material in her library. The idea is to gift her something she will enjoy and can be inspired from. Biographies or Memoirs of someone who’s passed their waves but is still making a difference in the world could be a great option. 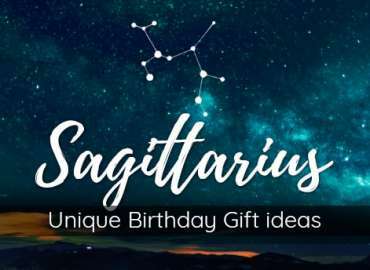 Likewise you can also find many more birthday gift options for your mom but if you want some cheap or even free gifts then see below. If you don’t live in the same town as your mom, you probably don’t see her as much. But, you have to realize that she still loves you and most probably seeks for excuses to spend time with you. Show up on her birthday rather than just a simple text. Gift her a handwritten letter about how much you love her. You don’t need to be a writer or a poet to tell her how you feel. Simple gestures like these can take her over the moon. How about doing something similar? With easy to use web tools these days, you can easily make slideshow video about your mom. This would definitely be a great, and at the same time a unique birthday gift idea. You don’t even need to have any technical skills for this task. Only real work on your part will be to find your mom’s best photos from the past. 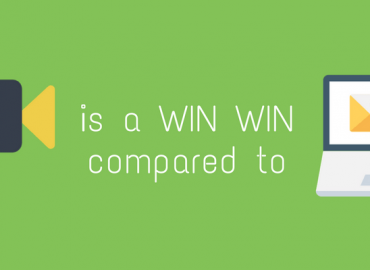 You could create story lines about her accomplishments or highlight other aspects of her life. 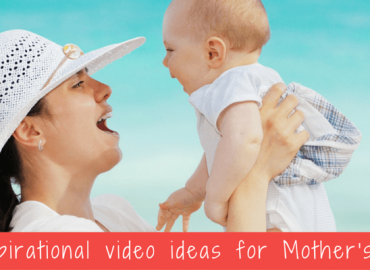 Moms are emotional, and through your video, she will be able to see how much she’s grown as a person. Also, if you have included family pictures, the whole family will get a chance to reminisce the past and admire the Hero that Moms always are. Picovico – an online slideshow video maker allows you to put together captions for each photos, and you can even select suitable music to bring life to your video. With the free Standard plan offered by Picovico, this loving gesture of a gift will cost you nothing. However, should you choose to increase the quality of your video and make it better, longer and professional looking, you can always opt for Premium and Pro plan offered by the company. Why Valentine Videos are better than Valentine Ecards? 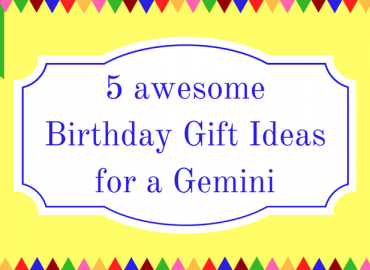 How to Escape the Lame Gift Syndrome for Birthday Celebrations?